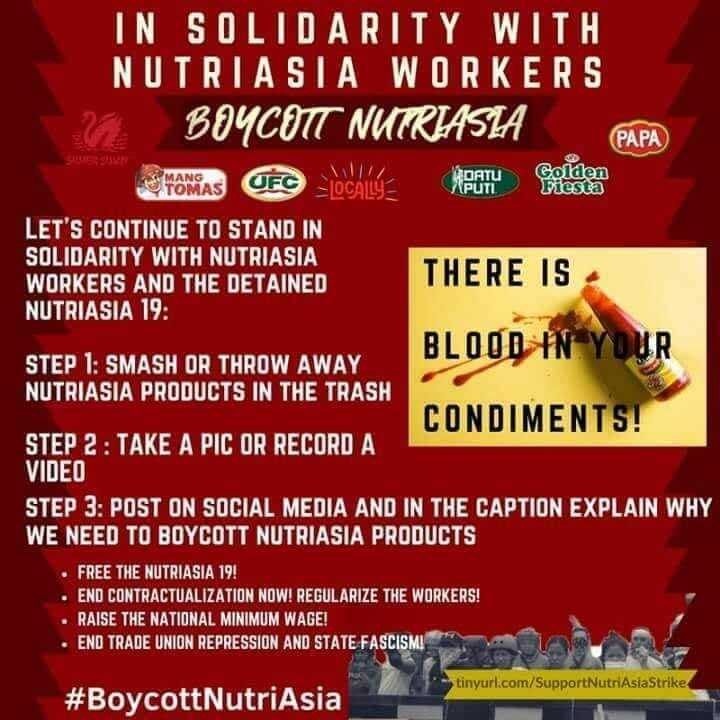 However, NutriAsia said in a statement that the violence began around 2:45 p.m. when someone “fired a shot” and “started to hurl rocks” from the side of the 200 workers of Toll Packer BMirk on strike and their supporters. 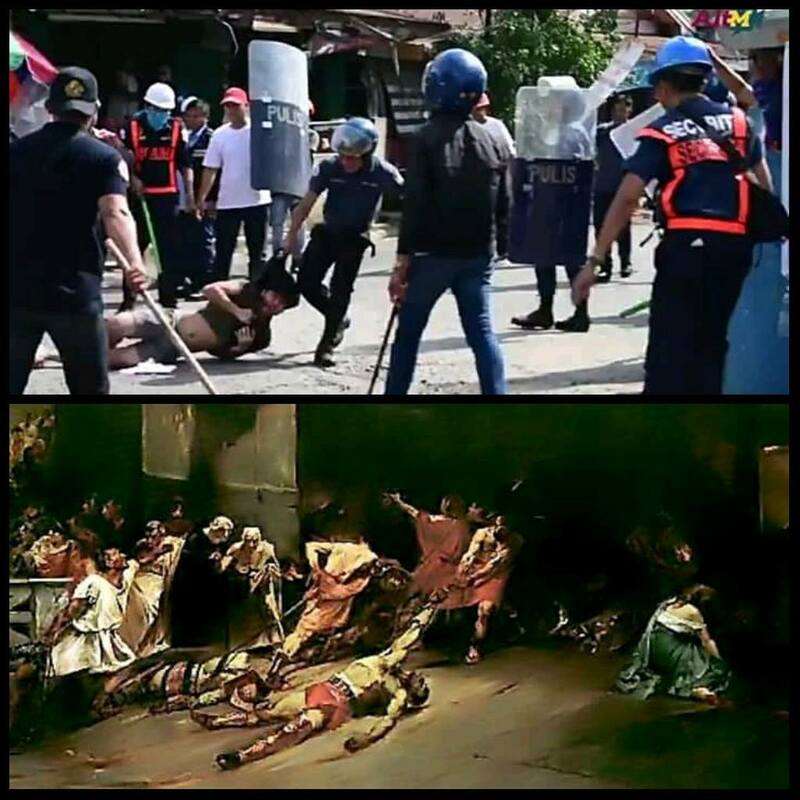 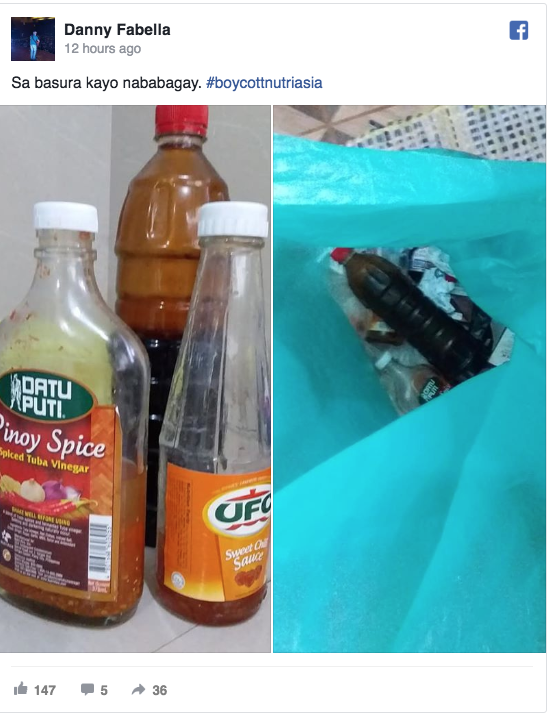 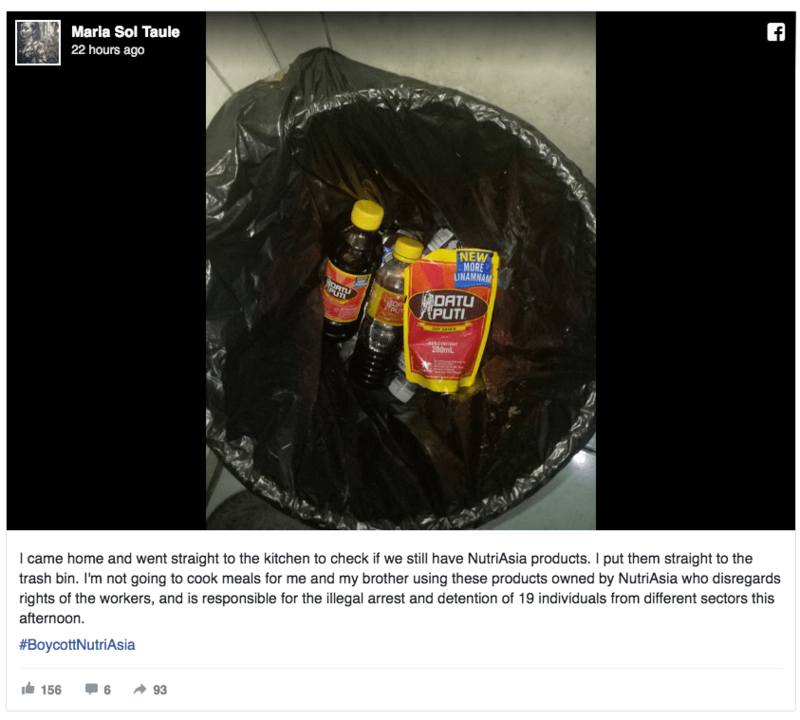 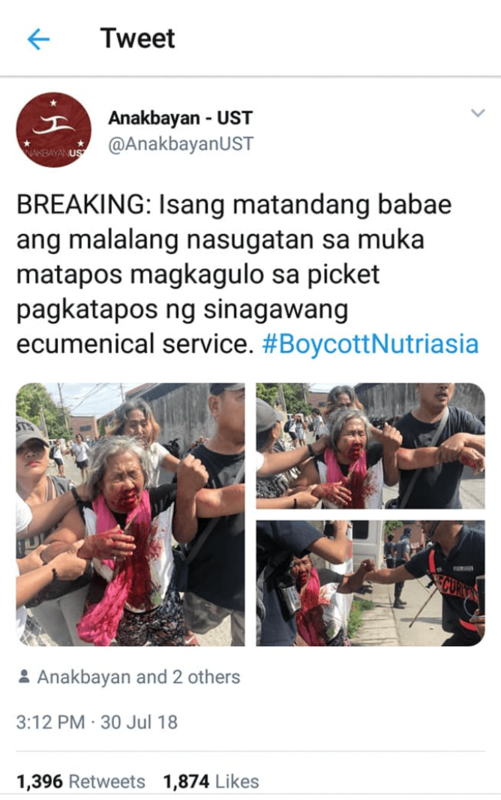 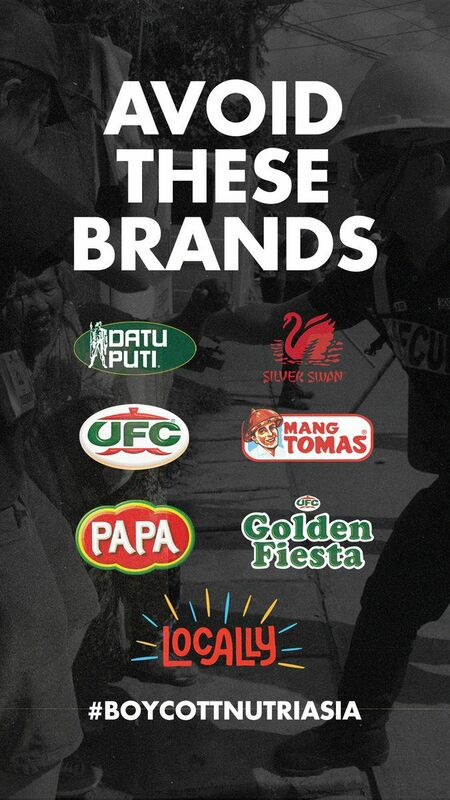 Netizens cry foul over a photo of an elderly woman injured during the dispersal, which is making rounds online, sparking outrage and widespread boycott of the popular condiments produced by the company. 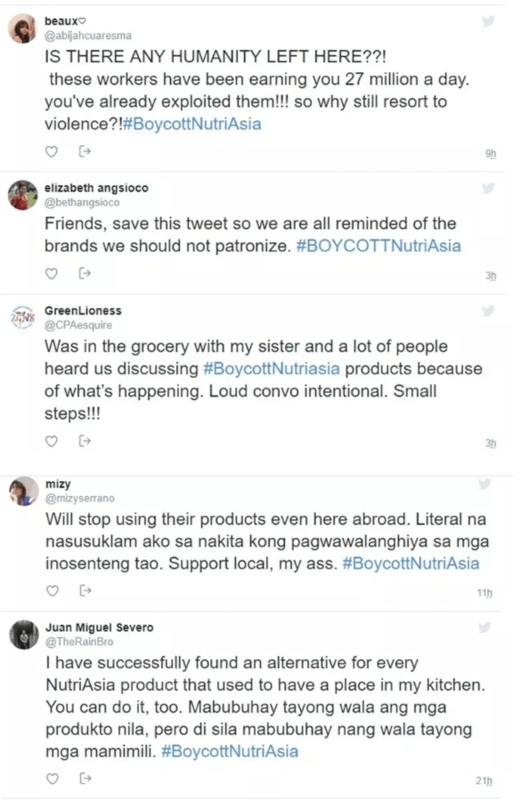 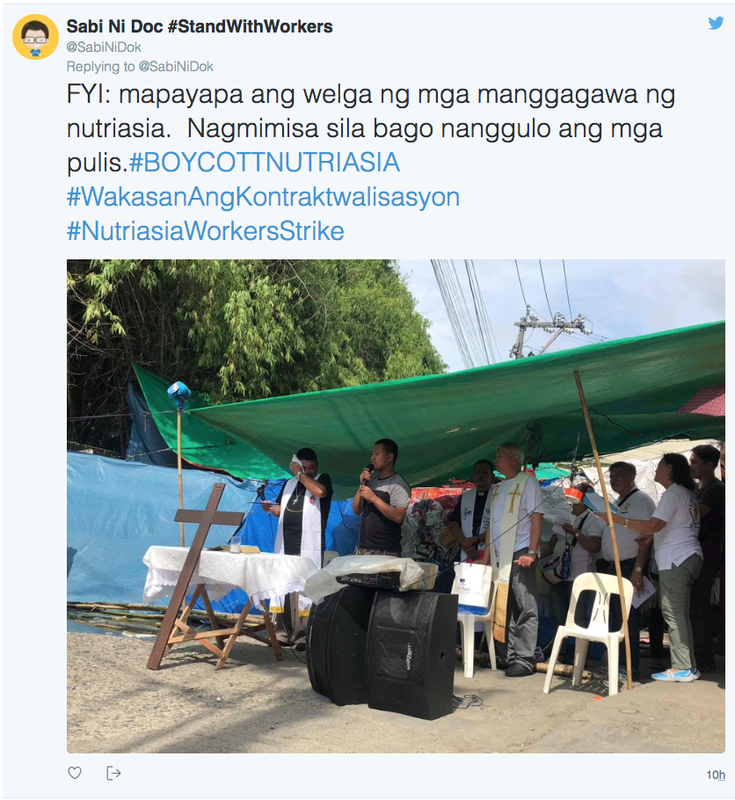 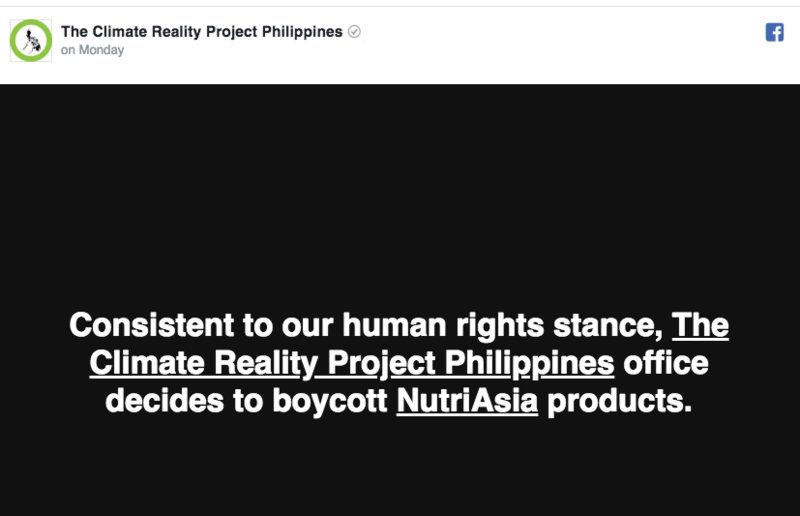 Aside from the general public, a number of non-governmental organizations and groups decided to boycott NutriAsia products, in solidarity with its workers.